Cosmetic pigments are intended for use by professionals only. MPressive Faces will not be held responsible for misuse. We disclaim any responsibility for allergic reactions, rejection of a tattoo, or infection caused in individuals to whom this pigment may be applied. MPressive Faces pigments are not tested on animals. MPressive Faces pigments are non toxic, however, application on certain individuals may cause allergic reactions. We recommend you do a test spot. Dispose of any inks which have expired. An experienced artist knows that, occasionally, a client will come back with an allergic reaction to a tattoo pigment. Allergies can be from almost anything and can develop at any point during a person’s life. Most allergies can be treated with antihistamines. A bad reaction is not always due to allergies, however, it can also be the body rejecting the tattoo or permanent makeup. Rejection is when the body recognizes the tattoo as a foreign object, and attacks the tattoo. If rejection is suspected, urge your client to seek medical attention. Do not advise your client to “rub lotion on it a couple times a day.“ Your client will require a more intense healing regime, so as to avoid scarring. Medical attention is especially necessary in these cases, as rejection can appear very similar to an infection. If an infection is suspected, have your client immediately seek medical attention. These situations can be uncomfortable for the client, but does not have to be an embarrassing situation for the artist if you understand and prepare. These rare reactions most commonly happen with reds, magentas, and browns, but can technically happen with almost any color. This does not mean that the pigment is defective. 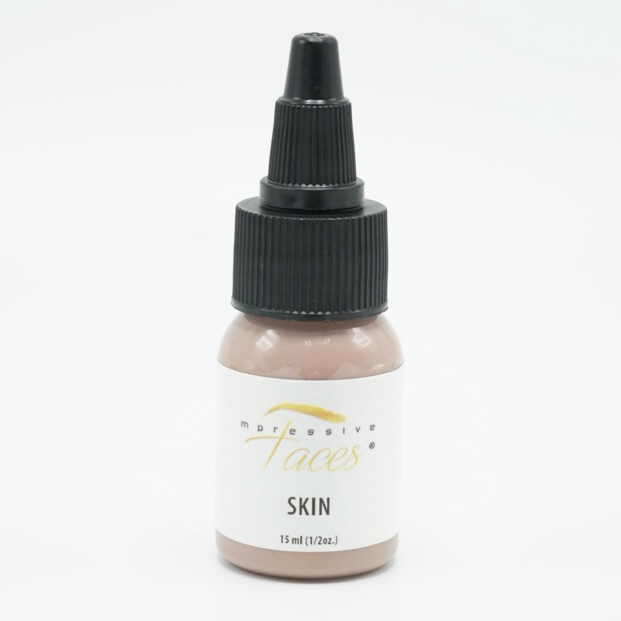 It just means that the client independently has some form of an allergy based on their own body chemistry, that rejects the foundational properties of this pigment. You, the technician, must always ask the proper questions, such as if they have allergic reactions to any tattoo inks, any types of cosmetics, or have a general history of sensitive skin. MPressive Faces wants to assure all of our customers that we do everything in our power to thoroughly test the pigments we make on us, the human being. We worked with a group of true veteran permanent makeup artists who used all of our pigments numerous times in permanent makeup procedures – which were healed properly by the client – over the course of our development phase. This is done to ensure proper particle size, density, viscosity, and to test that there are no allergic properties to each and every one of our specially designed pigments. MPressive Faces has learned from years of prior pigment design experience that we will not let any pigment leave the lab unless we know we are selling you, the artist, a premium product we can be proud of. 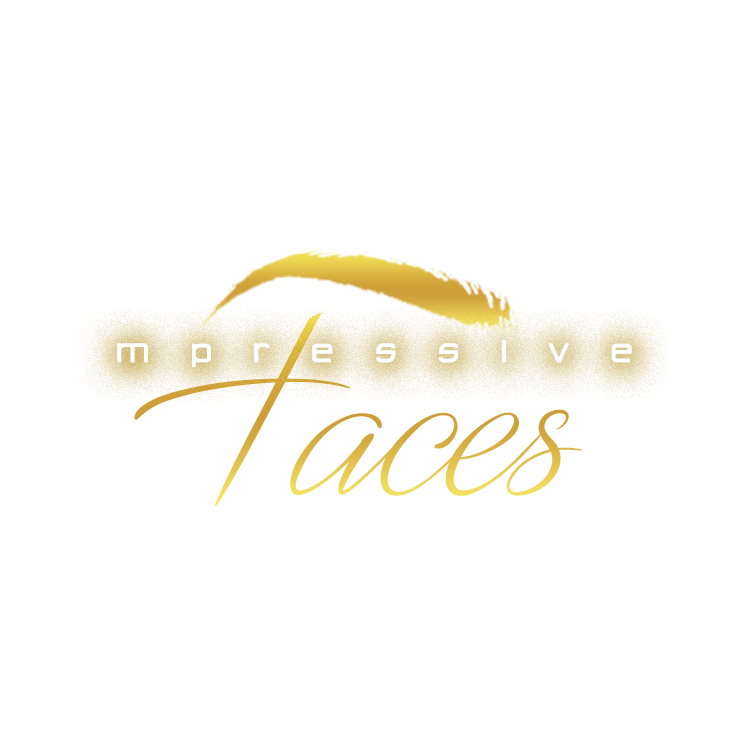 MPressive Faces pigments are made from organic pigments – sourced from the earth, vegetable glycerin, and ethyl alcohol. Further information can be found in each color’s MSDS file.